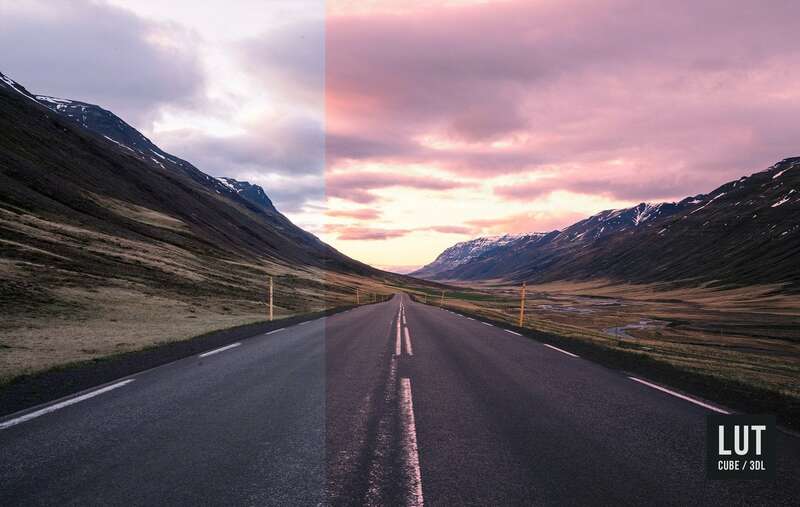 Download the Free “Warm Sky” LUTs for Color Grading in Photoshop, Premier Pro, Final Cut Pro, Luminar, After Effects, and More! 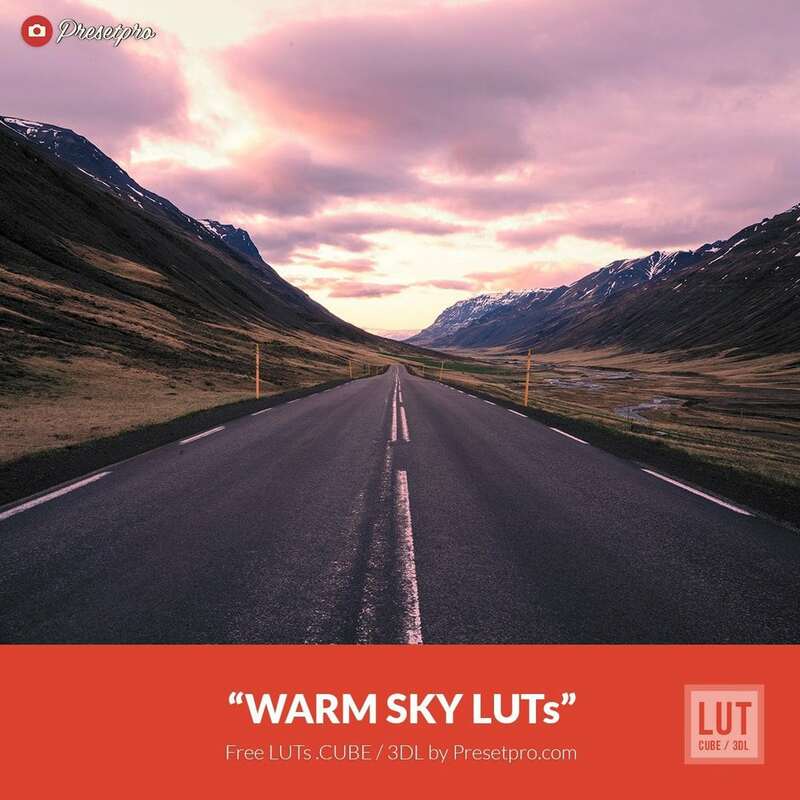 Free LUTs Warm Sky includes a CUBE and 3DL version. 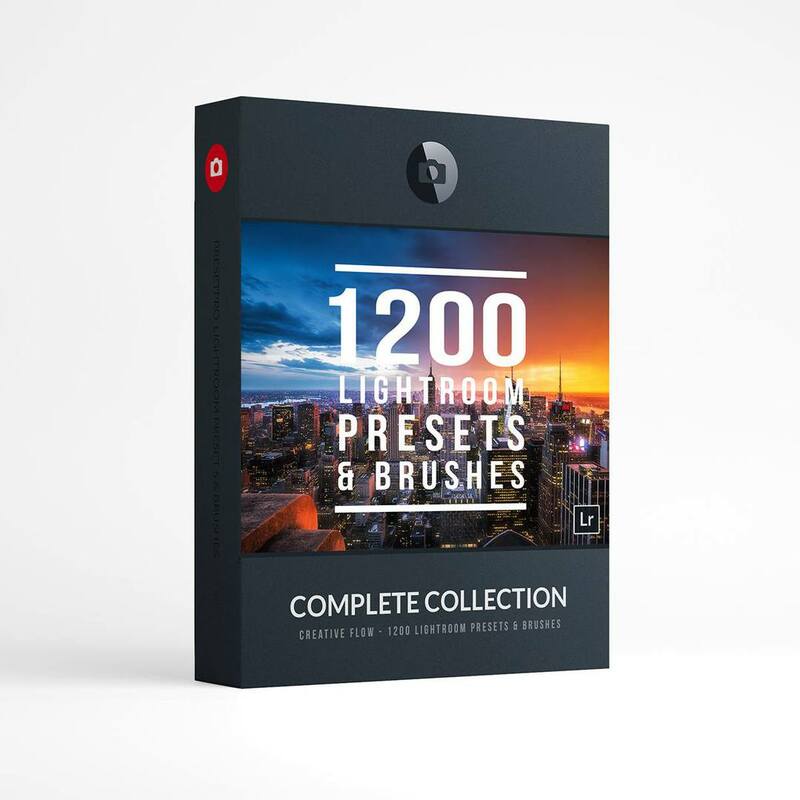 The Warm Sky LUTs will add a warm color tone to your project, whether it’s for Film or Landscape Photography. 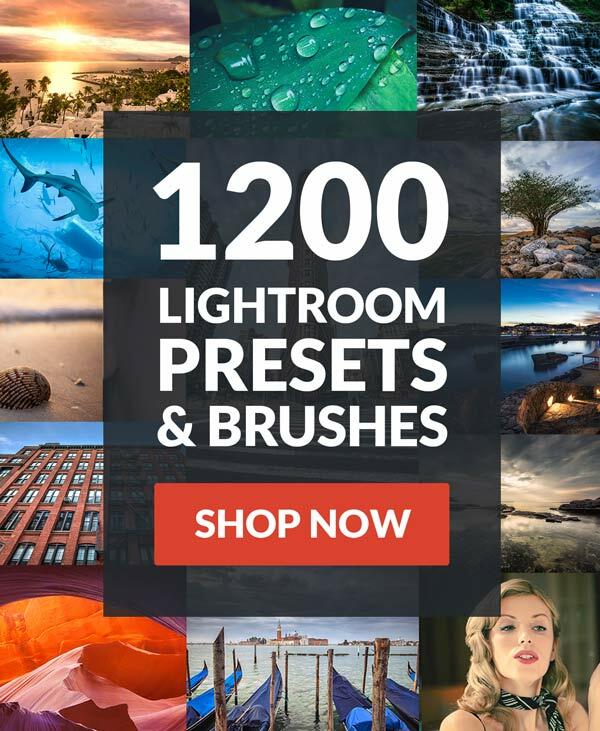 Download beautiful LUTs for Color Grading in Photoshop, Premiere Pro, Final Cut Pro, Luminar, After Effects, DaVinci Resolve and More! 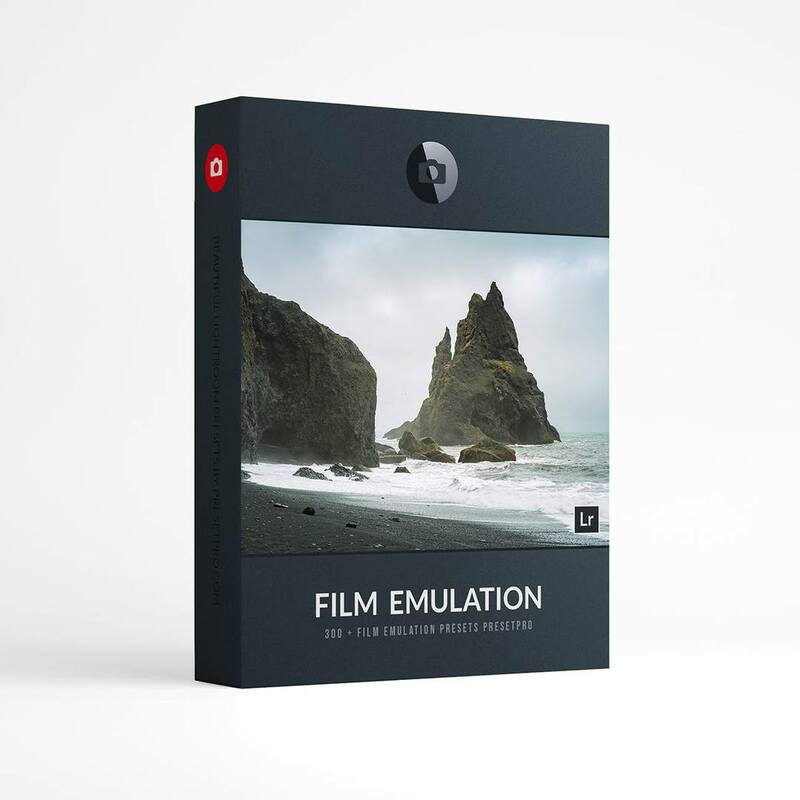 This free LUT (Color Lookup Table .CUBE / 3DL) has been specifically created for photographers and filmmakers. 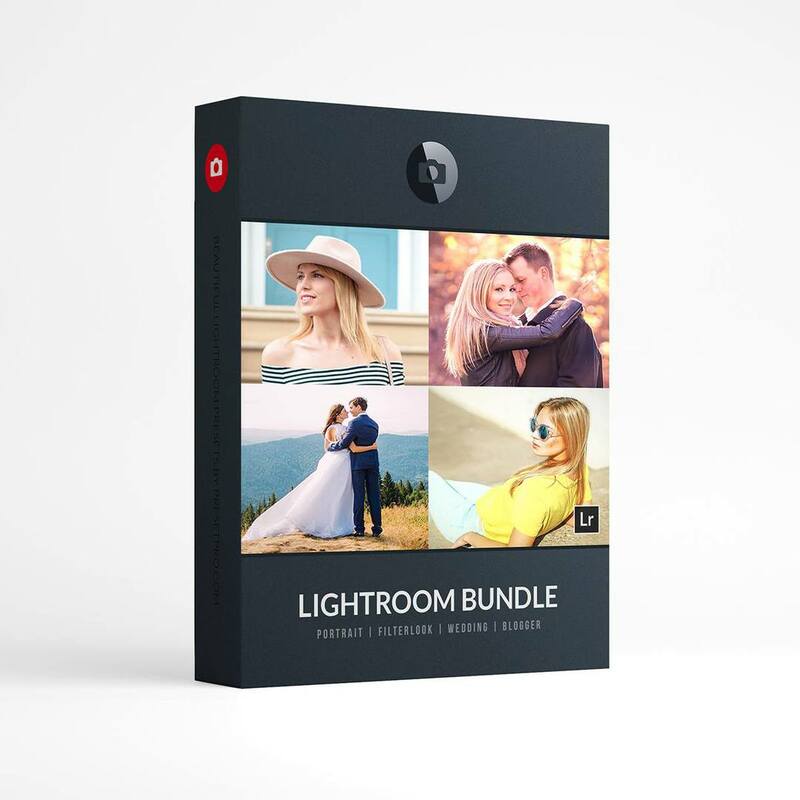 Want to use this LUT in Lightroom? 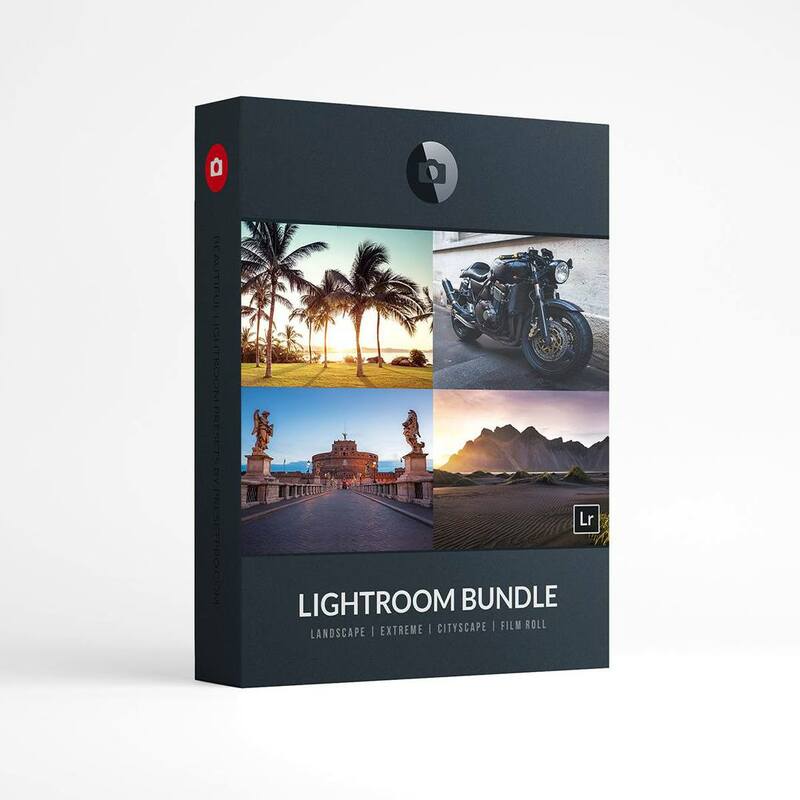 Get the Free Lightroom Profile Here!